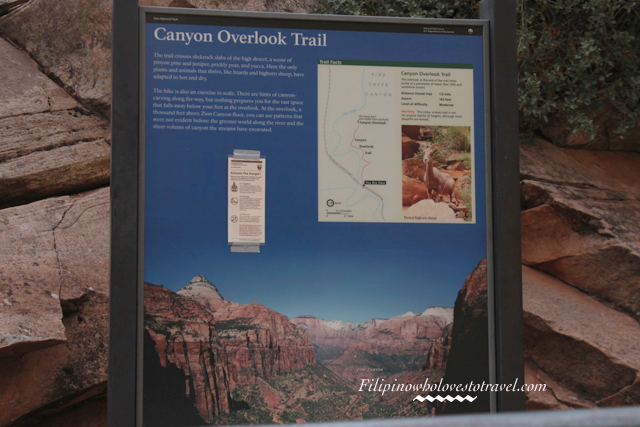 1 Day Trip to Zion National Park is not enough if you're a nature lover like us but good enough to see the beauty of this park for 1 day trip. Proper planning and timing is important factor to visit the park. Mother nature never ceases to amaze us. Considering the shuttle bus is free, take your time to hop-on-hop-off anytime you want and take your time to enjoy the areas. 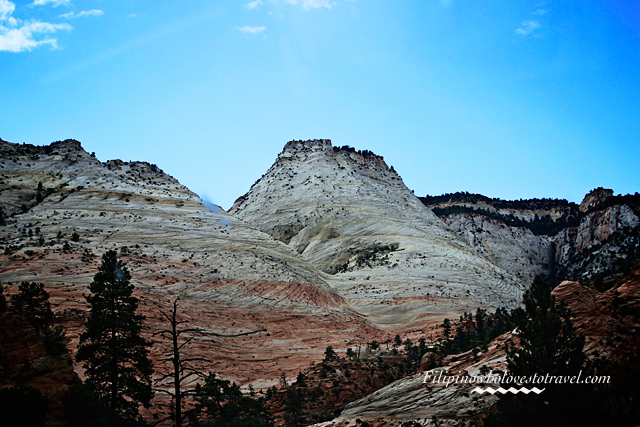 When you simply have minimal amount of time in Zion National State Park, this get may be valued at time to consider. Be ready to behold the majestic mountains ! However, be prepared for lots of other visitors on weekends and also holidays.It may not be easy to take photographs around the scenic drive, nevertheless if you can halt there may be usually some chance to seize a quality photos. During our day trip with 3 person we pay $25 for a non-commercail vehicle and good for 7 days passes. Basically for 1 day trip all you could do is SIGHTSEEING and Mother nature never ceases to amaze us. Next you could do is PHOTOGRAPHY.This is your time to take photos of the deeply orange spark in the towering sandstone formations for the sensitive splendor connected with plantlife growing from the walls. It is not surprising that the state is trying to preserve such special places by creating national parks that preserve nature in its original form.